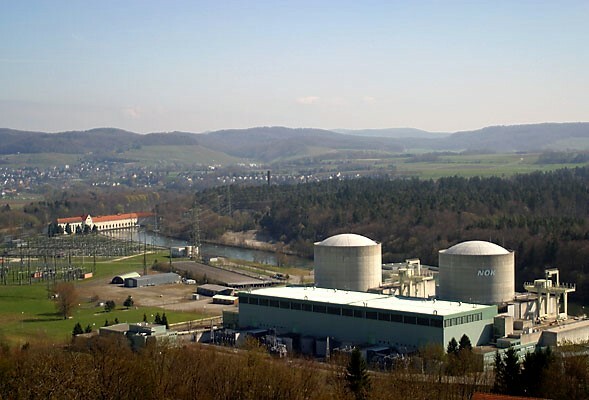 Hot weather and a more relaxed approach, including this Commentary – 17 interesting things about nuclear power, with pictures. Earlier this week (on 11 August 2015), the Sendai 1 nuclear power reactor was restarted and will be the first Japanese reactor to generate power since 2013. 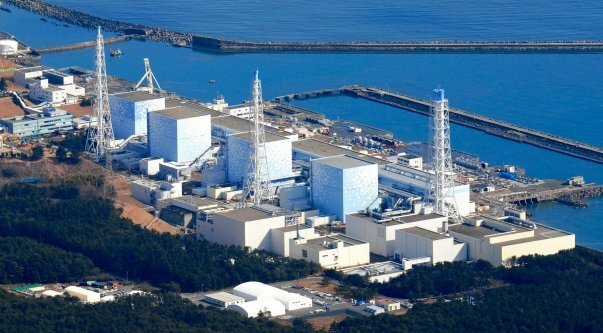 Another 20 Japanese nuclear power reactors are in various stages of the restart process, which requires nuclear safety regulator certification that they meet upgraded safety standards put in place after the 2011 Fukushima Dai-ichi accident. 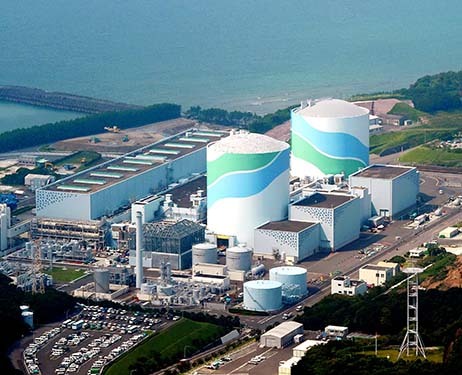 Japan plans to bring the share of nuclear generation to 20-22 percent by 2030. 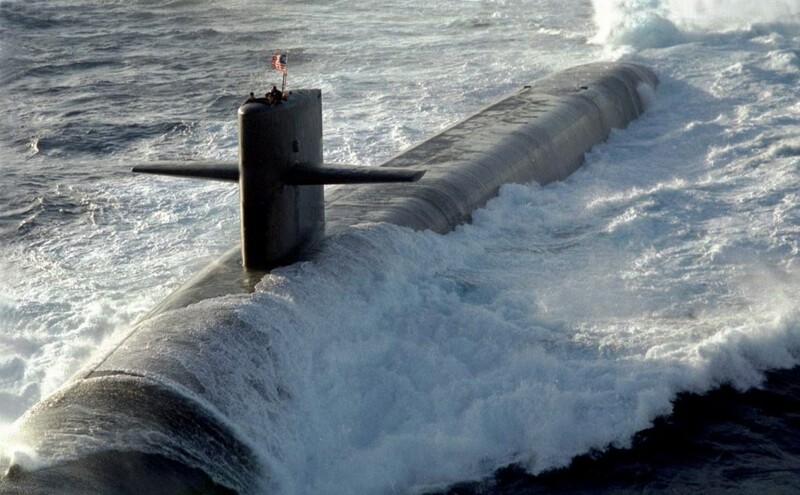 Looks good for U.S. nuclear power. But the U.S. had 104 operational power reactors until 5 of these reactors closed early and permanently in in the last few years. Two of these, Kewaunee and Vermont Yankee, were merchant nuclear plants closed because they were losing money. More merchant nuclear plants could close soon even though they have decades of useful life remaining. See NECG Commentary #10 and Can Nuclear Succeed in Power Markets? 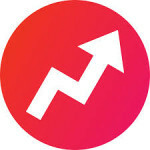 (view article). Meanwhile, U.S. nuclear power reactors are getting older. 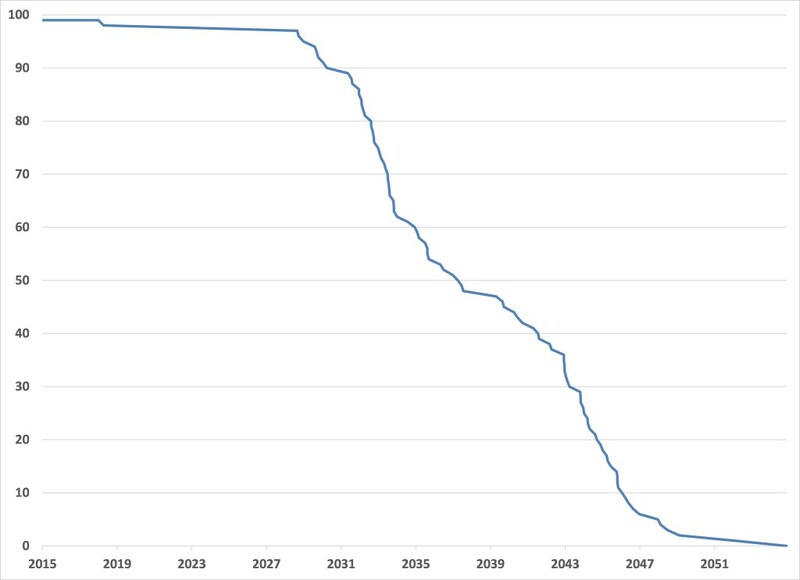 All U.S. power reactors operating today will be retired by 2055. This chart (from NECG nuclear database) shows nuclear power reactors actually under construction (meaning that nuclear safety-related nuclear concrete has been poured). 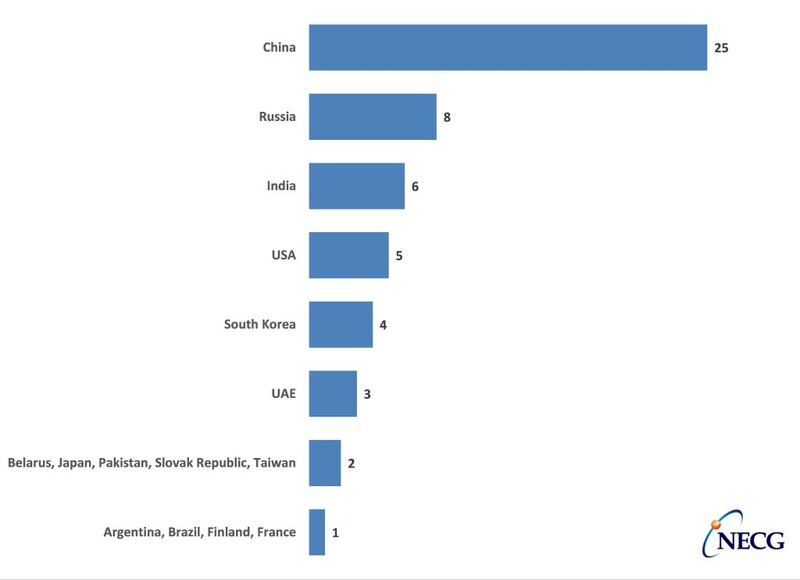 In addition to having the most reactors under construction, China has another 40 power reactors that are planned reactors and about 150 that are proposed. China will enter the global power reactor market with proven Chinese reactor designs, operating reference nuclear reactors, and recent successful construction experience. These nuclear power plants are large because they have multiple reactors on the same power plant site. 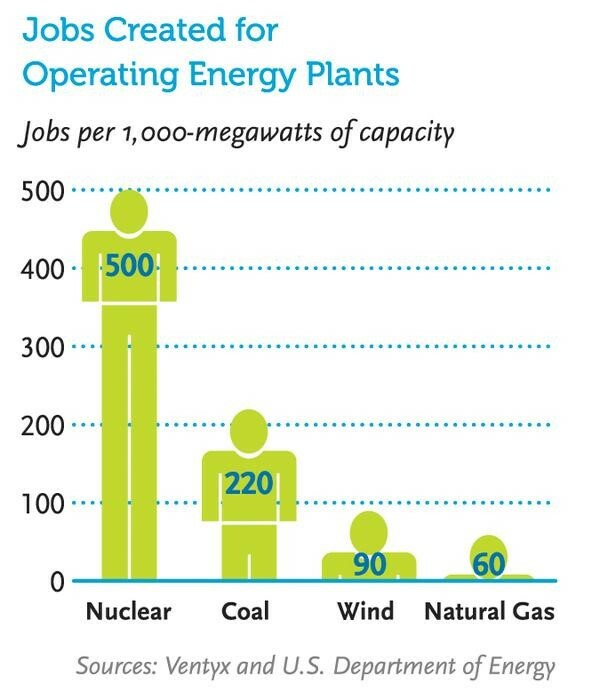 Nuclear power uses very little land per MW and uses even less land when multiple reactors are placed on the same site. The largest U.S. operating nuclear plant is Palo Verde (3,937 MW) in Arizona. When the two new reactors at the Vogtle plant in Georgia start operating, Vogtle will become the largest U.S. nuclear plant with 4,536 MW. Nuclear power is a fairly new technology. 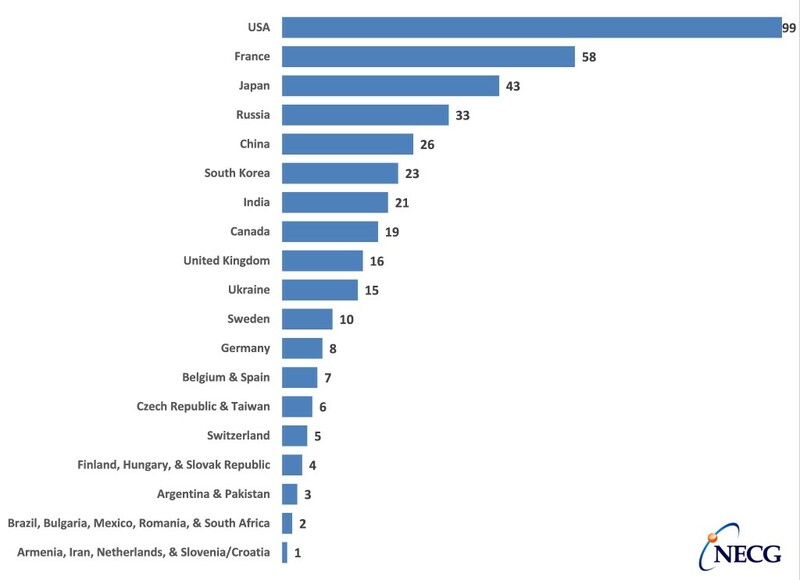 Most of the operating nuclear power plants in the world are only the second generation of operating power reactors. The new nuclear power plant designs being built today are referred to as Generation 3. 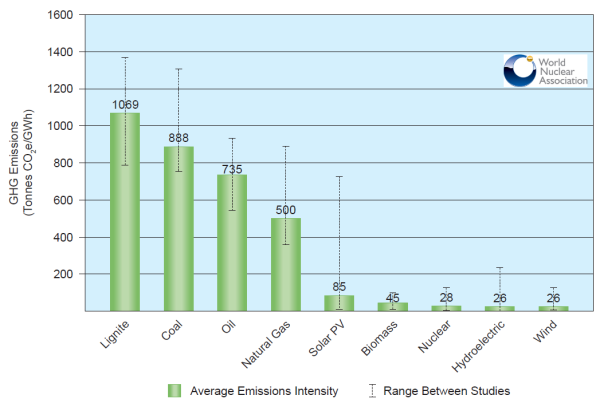 This chart (from WNA) shows lifecycle greenhouse gas (GHG) emissions. Lifecycle GHG emissions account for all phases of power projects, including construction, operation, and decommissioning. Operation of an existing nuclear power reactor produces zero GHG emissions, while most GHG emissions from combustion-based generation are during operation. If we are serious about reducing GHG emissions, nuclear power must be included. 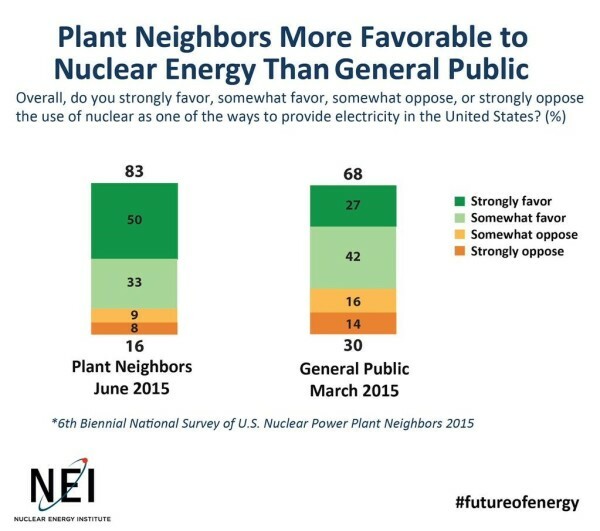 The more people know about nuclear power, the more they favor it. A little bit of uranium makes a lot of nuclear electricity. 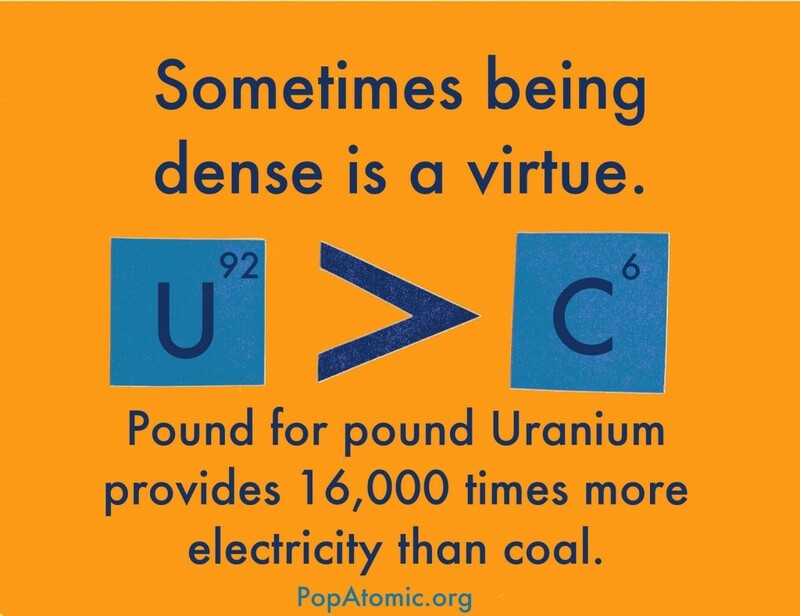 Not only is nuclear fuel very dense, but used/spent nuclear fuel is also dense. Diagram based on WNA. The U.S. nuclear industry generates a total of about 2,000 – 2,300 metric tons of used fuel per year. Over the past four decades, the entire U.S. nuclear power industry has produced 74,258 metric tons of used nuclear fuel. If these used fuel assemblies were stacked end-to-end and side-by-side, they would cover a single football field about eight yards deep (from NEI). 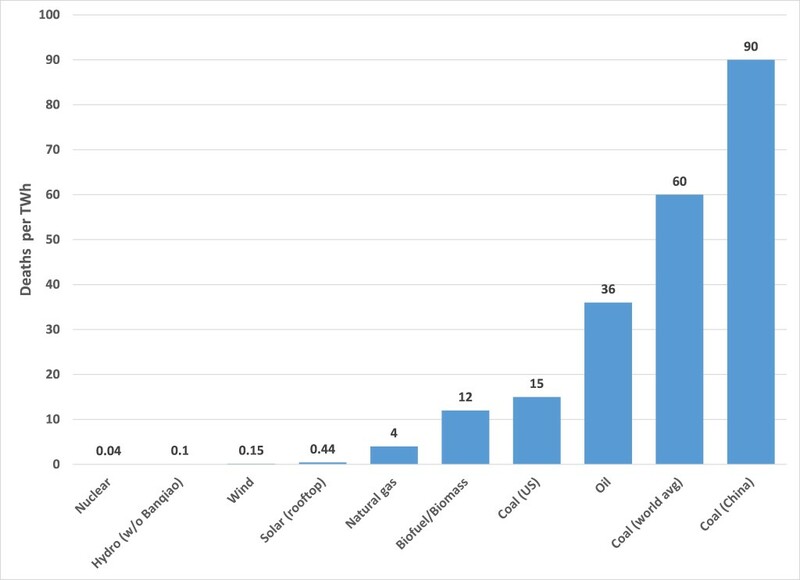 Nuclear has the lowest deaths per Terawatt-hour (TWh; 1 billion kilowatt-hours) of electricity generated, based on data from Next Big Future. 13. 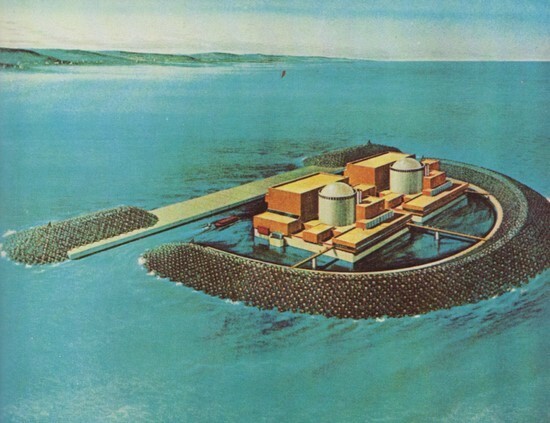 Floating nuclear power plants? 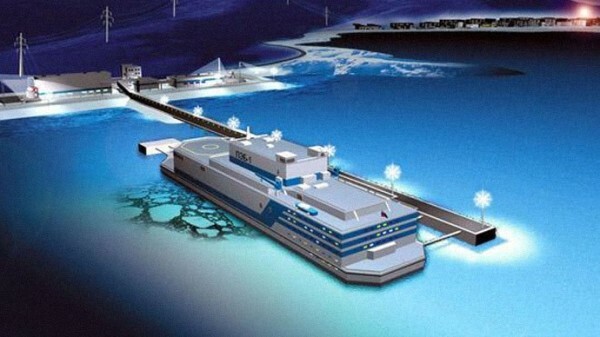 Russia is building floating nuclear power plants for use on Russia’s northern coast. 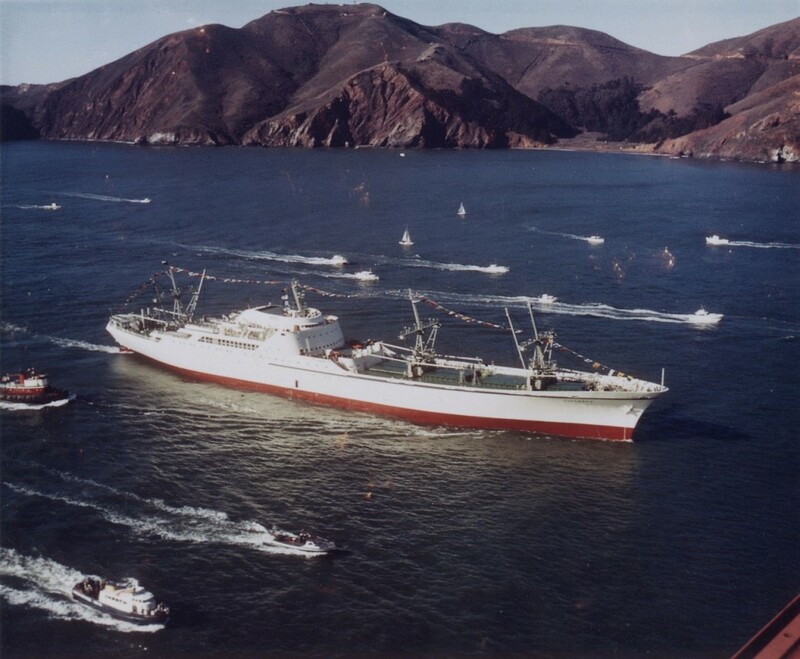 This is the NS (Nuclear Ship) Savannah; the Savannah is now a museum located in Baltimore Harbor. 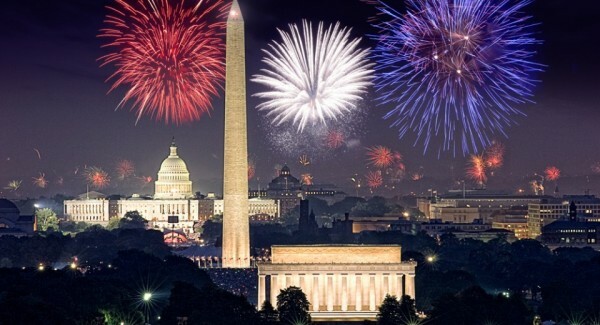 Photo from US Government (view jpg). 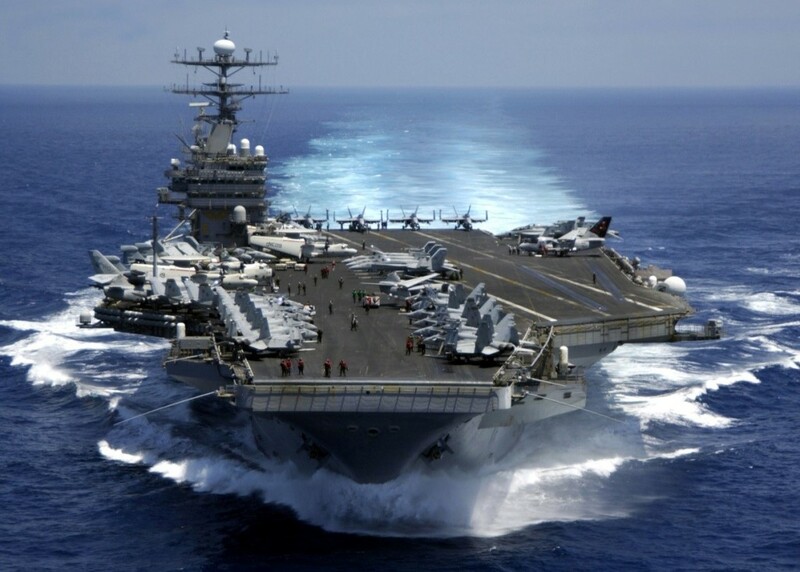 U.S. Navy aircraft carriers and submarines use nuclear power – they can go very fast and very far without refueling. 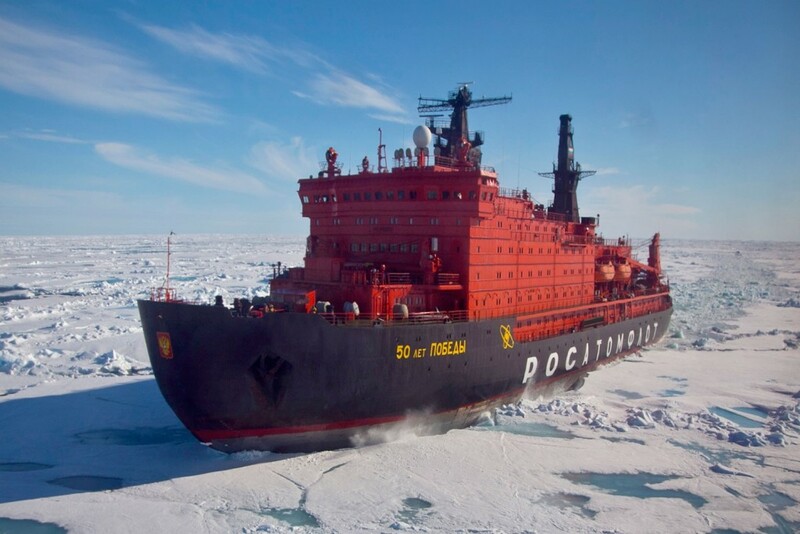 This is the Russian icebreaker “50 Years of Victory” moving through arctic ice. You can book a trip to the North Pole on this icebreaker! 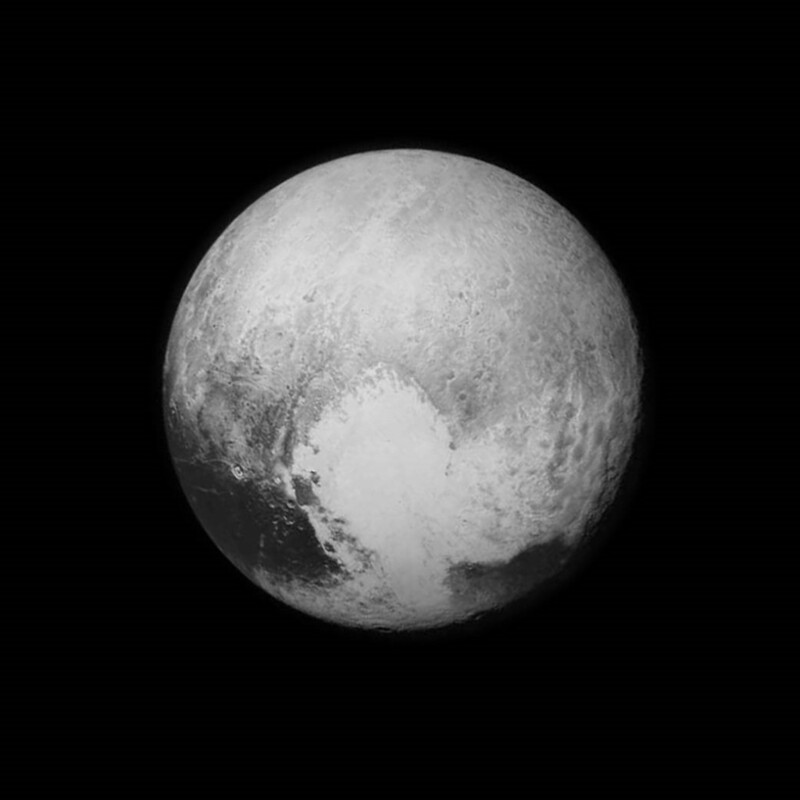 Pluto viewed from NASA’s New Horizons spacecraft on July 14, 2015. New Horizons is powered by a Plutonium 238 radioisotope thermoelectric generator developed by the U.S. Department of Energy at the Idaho National Laboratory.